The pioneer occupies only a niche on the Smartphone market. CEO Chen focuses on new business with software – and wants to save the cell phone division. The balance sheet: Red. The BlackBerry smartphone pioneer wants to continue to sell smartphones despite only homeopathic market shares. “I still think that we can make money in the equipment business”, said CEO John Chen on Thursday following the announcement of the quarterly figures. Among others, many Governments around the world still relied on BlackBerry devices. BlackBerry still 500,000 smartphones at an average price of 290 dollars has sold in the past three months. The market share was last reduced to only 0.2 percent. Chen is now considering abandoning its own operating system and to upgrade to Android. The smartphone segment is to have operationally in the black in half a year. Currently, BlackBerry with the PRIV has a model with Android in the portfolio. It was but too costly for the enterprise market, Chen acknowledged. “Only leaders can afford it.” The two new BlackBerry phones planned for this year to be in the medium price range. There was no information, what operating system they run – probably Android. 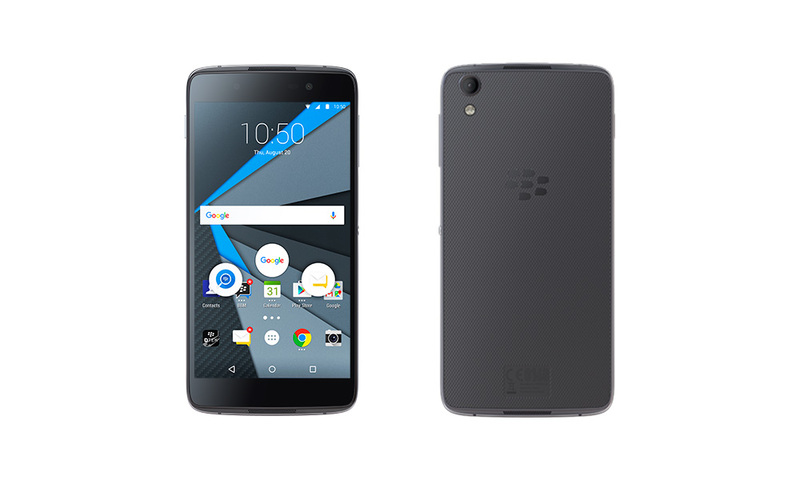 At the same time want Chen licenses on individual elements in BlackBerry technology sold for example antenna technology or software solutions. That is also a hedge for a possible exit from the hardware business, said Chen. He wants to get out of the hardware business, when it comes not from the red numbers. Most recently the phones brought still more than a third of BlackBerry sales. In the past quarter, BlackBerry slipped deeper in the Red due to depreciation in the hardware Division. A loss of 670 million dollars is the bottom line. Main reason is a long-term patent agreements in good $ 500 million write-down. A year earlier, BlackBerry did have a profit of $68 million. Sales fell year on year by 39 percent to $400 million. BlackBerry had characterized the early years of the Smartphone business, was however ousted by Android and iPhone. Chen is now concentrated on the business software and services for enterprise BlackBerry. He wants to come to the end of the financial year out of the red.